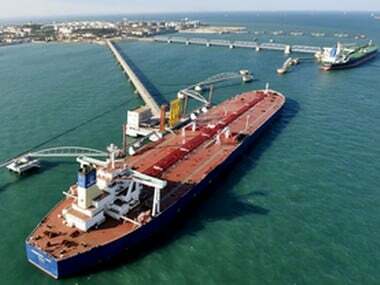 Singapore: Oil prices eased on Tuesday, slipping away from 5-month highs reached earlier in the session as a sluggish economic outlook countered an otherwise tight market. 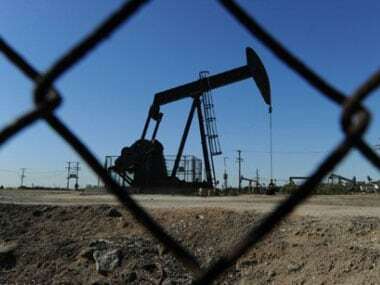 US West Texas Intermediate (WTI) crude oil futures also hit a November 2018 high, at $64.77 per barrel, before easing to $64.36, 4 cents below their last settlement. And while fears of a global recession ebbed following strong US jobs figures and improved Chinese manufacturing data late last week, Bank of America Merrill Lynch said there was still a “significant slowing in growth globally” in 2019.